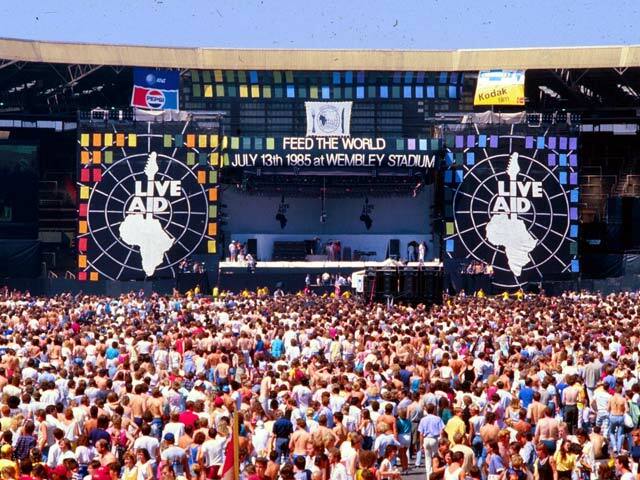 the Wembley Stadium in London (UK) and the John F.
and was broadcasted internationally via satellite television. 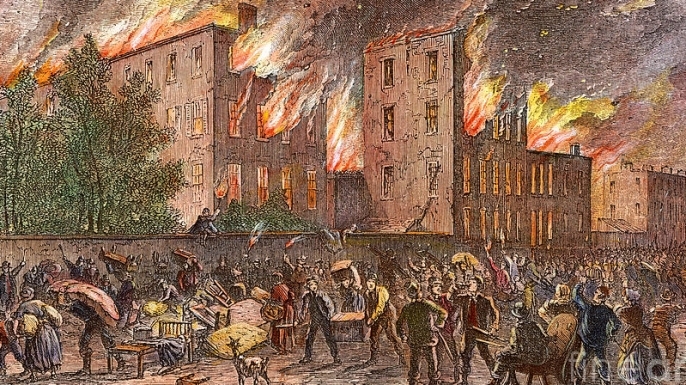 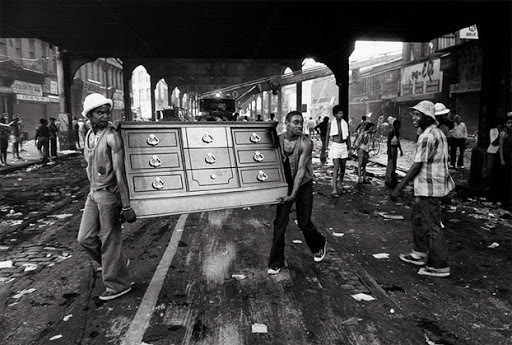 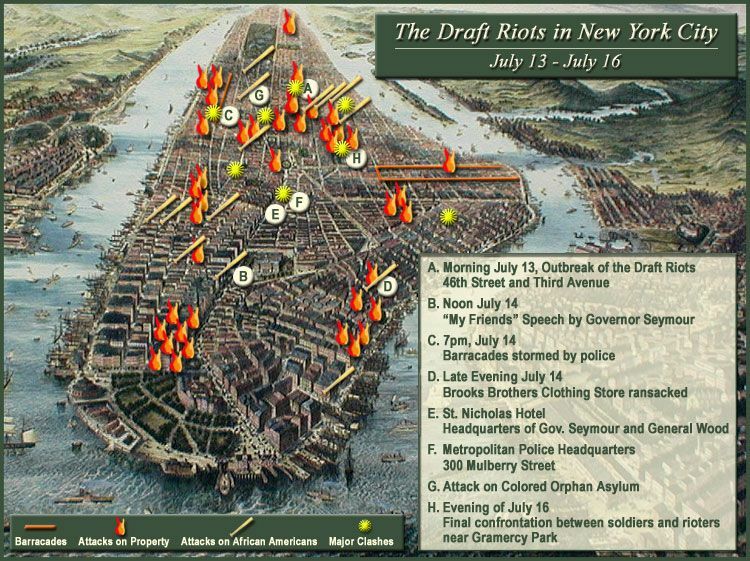 days of rioting in New York City, which resulted in more than 1,000 casualties. 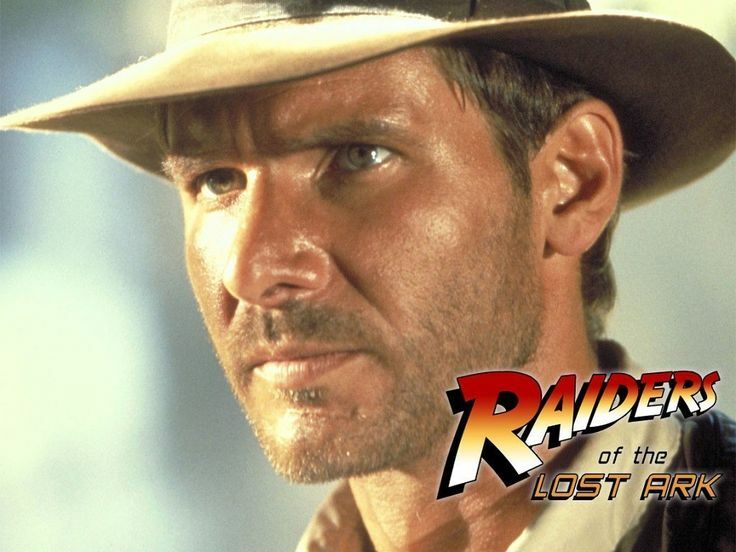 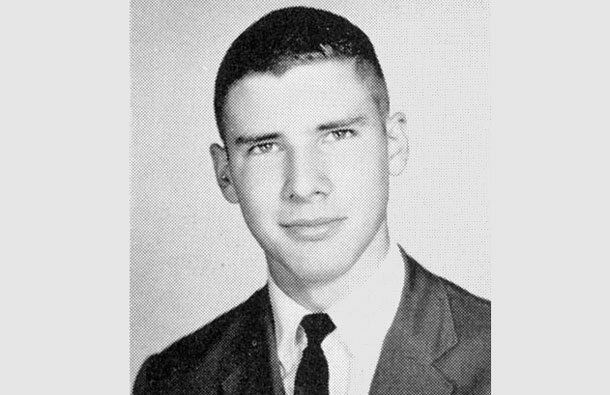 Harrison Ford is 75 years old today. 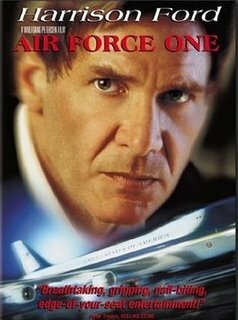 at the #1 position on Empire’s 1997 list of the Top 100 Movie Stars of All Time.